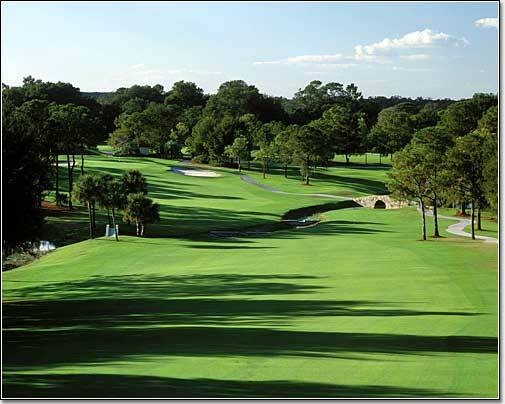 Lake County has well over 20 golf courses. Most are open to the public and some are ranked among the best in the Southeast. The Mission Inn was named by "GOLF Magazine" to its 1998 list of "Silver Medal Resorts," has two outstanding eighteen hole regulation courses.